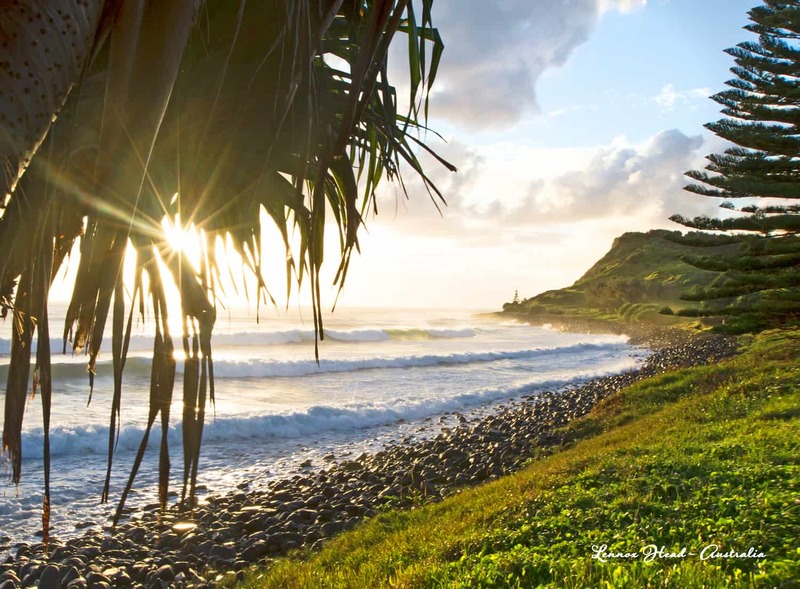 Share the beauty of Lennox Head with friends and family no matter where they are in the world. 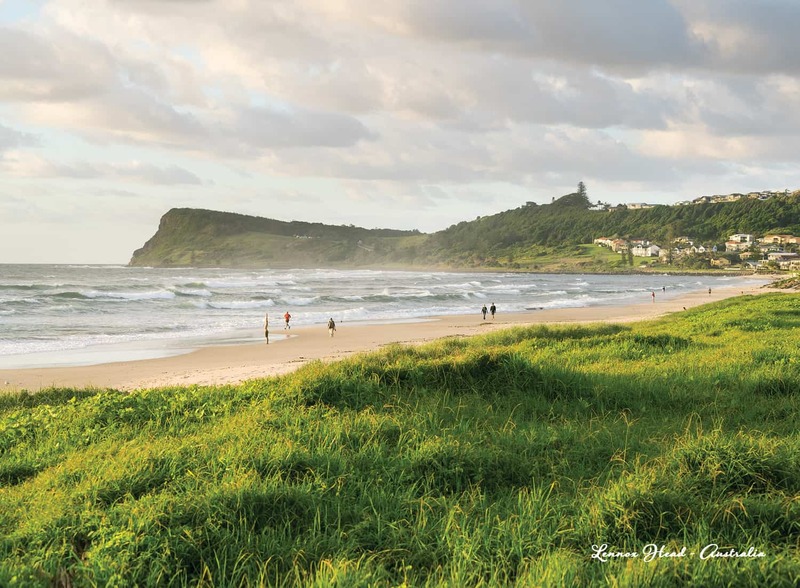 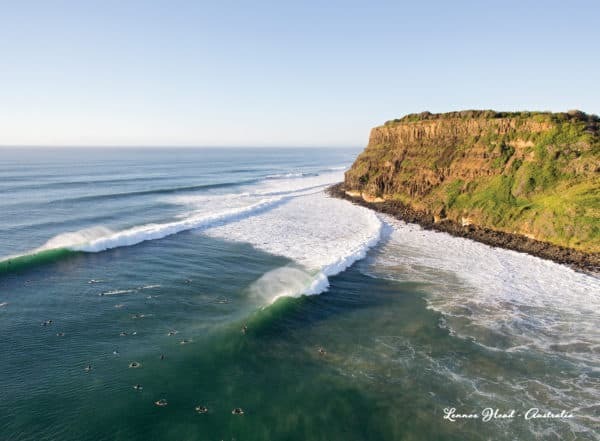 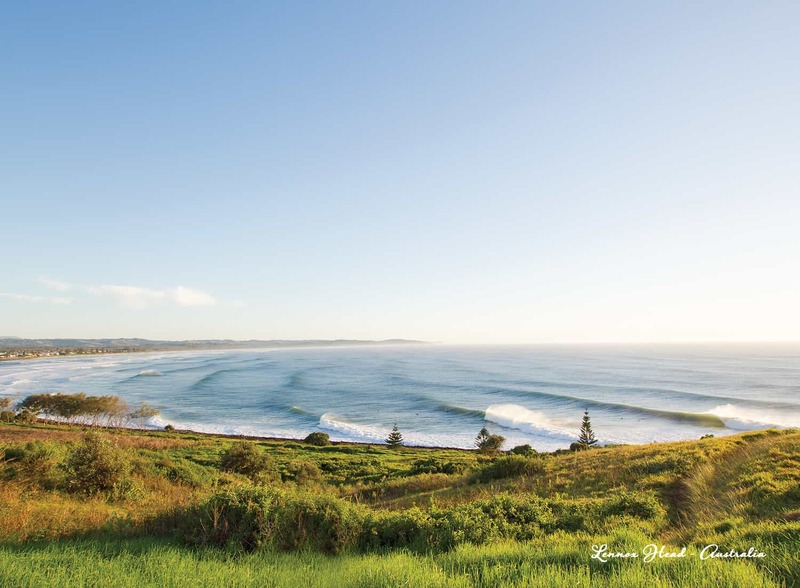 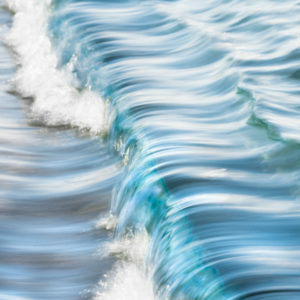 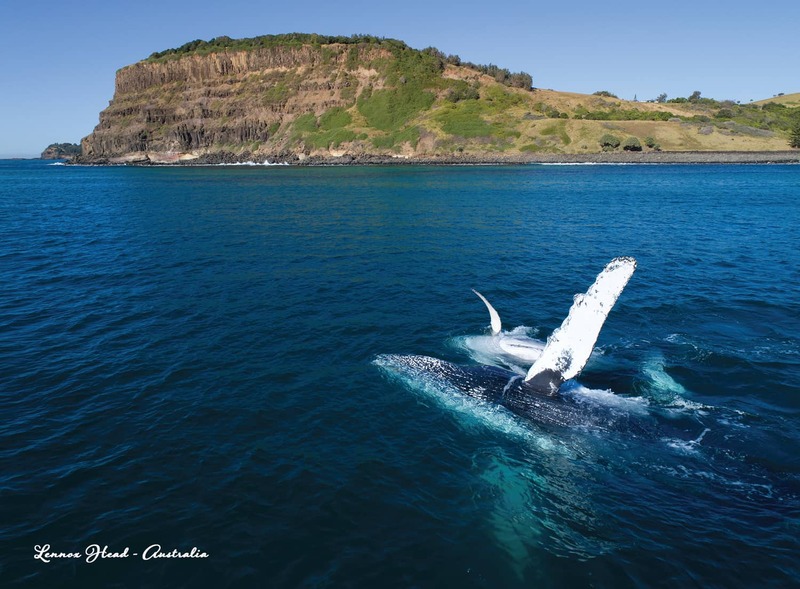 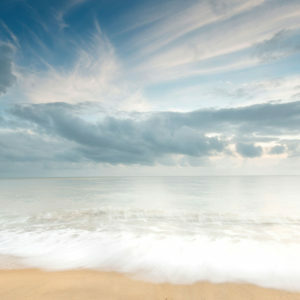 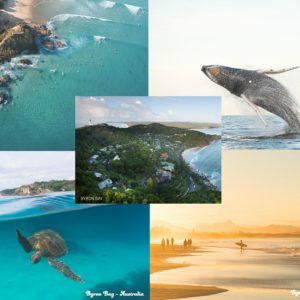 This five pack of greeting cards includes a selection of Craig Parry’s top ocean and nature photographs from the area, displaying Lennox Head in all of its glory. 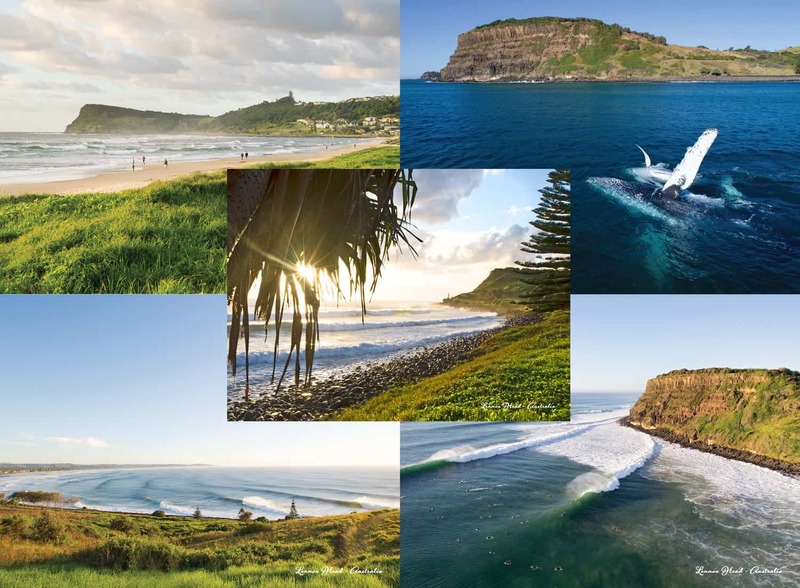 Free postage for orders within Australia.